Cochrane Christian Academy values the collaborative participation of all learning community members. All parents are welcomed and encouraged to attend. 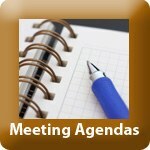 You can find meeting dates, agendas, and minutes via the link below. For those of you who are new to CCA, the mission of the CCA School Council is to foster the well-being and effectiveness of our school community and thereby enhance student learning. Working together, the administration, staff and parents can foster an effective, supportive and progressive learning environment in which all students can aspire to achieve their academic potential and God-given purpose. 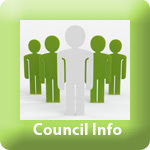 What does School Council do?? We play a vital role in Rocky View Schools. At the school level, we help shape the delivery of educational services to our children by providing input into the School Education Plan and School Annual Results Report. We also contribute by providing feedback into the school's budget, mission, vision, philosophy, and local policy development. We work closely with the school's teaching staff and administration with the mutual goal of fulfilling our mission. 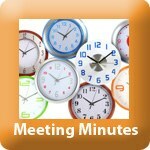 We deeply value all of the larger CCA community's input in our meetings. In many cases, parents/guardians become the voice of our children's needs. 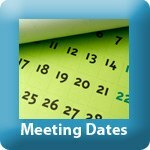 School Council is a great place to voice your ideas, thoughts and concerns to the school's staff, administration and the Rocky View Board. Your voice matters!